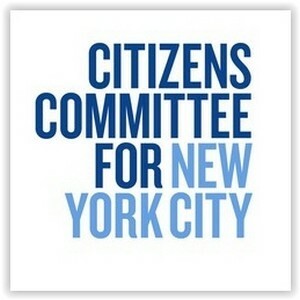 The mission of Citizens Committee for New York City is to stimulate and support self-help and civic action to improve the quality of life in New York City and its neighborhoods. We believe that residents are uniquely situated to define and act on the issues affecting their communities. When provided with modest support, resident-led volunteer groups can effectively mobilize community resources to improve quality of life. Citizens Committee supports their efforts by offering workshops, grants, training, networking events, helpful publications, a lending library, a meeting space and one-on-one assistance. We currently support over 200 resident-led efforts in all of the five boroughs. Since 1975 we have promoted the spirit of volunteerism and local engagement that drives our work. Our services include neighborhood improvement grants and skills-building workshops.